The Avid Reader: Murder Wears a Little Black Dress by Debra Sennefelder: Review & a Giveaway! 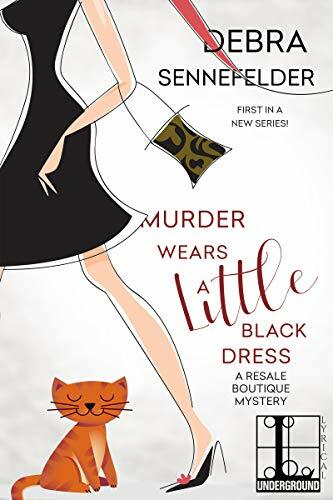 Murder Wears a Little Black Dress by Debra Sennefelder: Review & a Giveaway! Murders Wears a Little Black Dress comes out on January 22 and is for sale Amazon, B&N, Kobo, and Google Play. Debra Sennefelder's next book is The Hidden Corpse which releases on March 26. 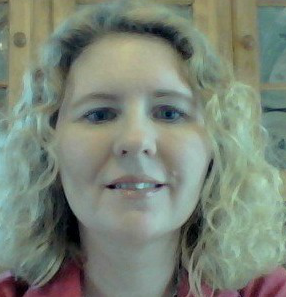 It is the second book in A Food Blogger Mystery series. In honor of the tour, the author is giving away an Enthrill code for an ARC of Murder Wears a Little Black Dress. To enter, please leave a comment below with your name and email address (so I can contact you). The contest ends on January 30 at 11:59 p.m. Good Luck! Please take the time to visit the other stops on the tour for reviews, characters interviews, spotlights, author interviews and giveaways (schedule below). 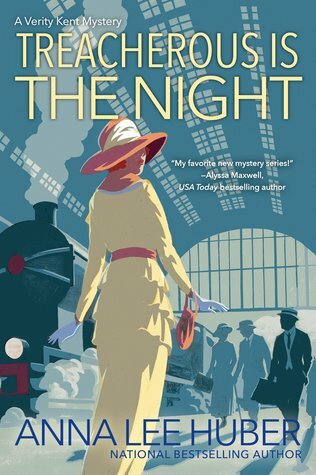 I will return tomorrow with my review of Treacherous is the Night by Anna Lee Huber (I was unable to feature it when it released). I hope you have a warm day (it has been so cold lately). Take care and Happy Reading! Thank you for your review on "Murder Wears a Little Black Dress" by Debra Sennefelder and for being part of the book tour. Sounds like a book that I would love to have the opportunity to read. Adorable cover! Congratulations! You are the randomly selected winner. I have forwarded your information. Enjoy! I love the cover. Can’t wait to read this. The cover is "Sassy" I dare say .